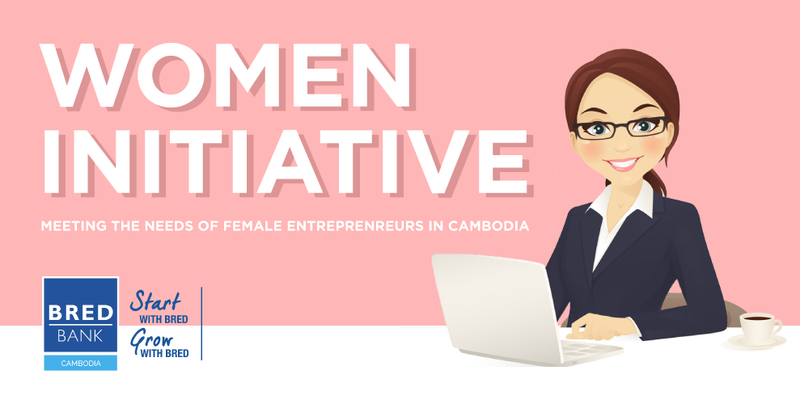 The first WomenVentures workshop, a collaboration between Geeks in Cambodia and iCube Centres of Excellence, was a great success. 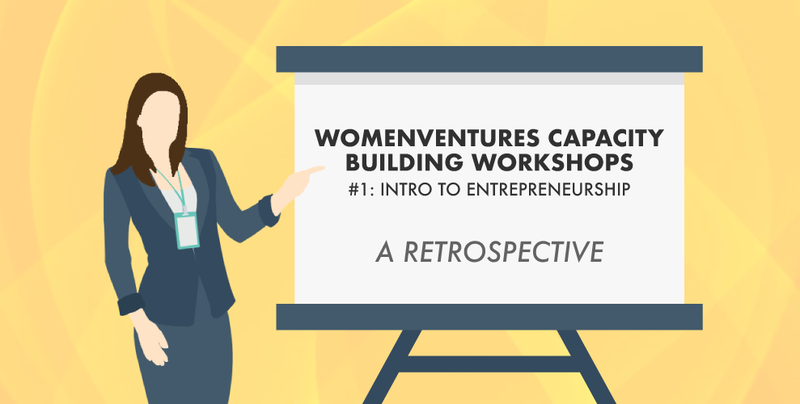 For those who missed it, here’s what happened! 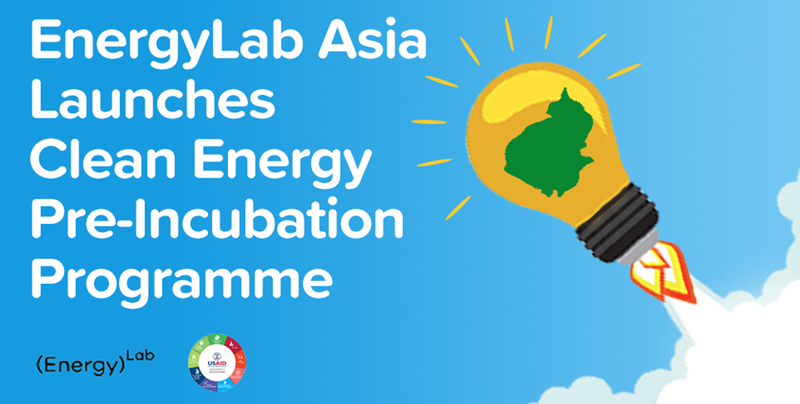 EnergyLabs Asia launched the Clean Energy Pre-Incubation Programme last Saturday, to help Cambodian startups refine and develop their ideas for clean energy solutions. Calling all robot enthusiasts! 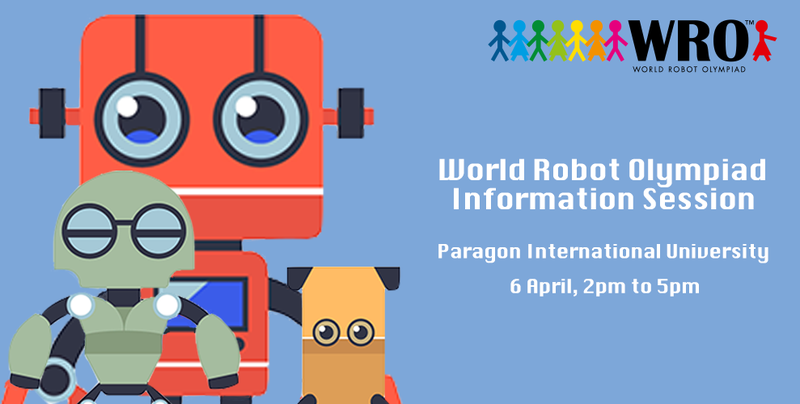 An information session on the upcoming national round of the World Robot Olympiad (WRO) is going to be held this Saturday, 6 April, from 2pm to 5pm at Paragon International University. 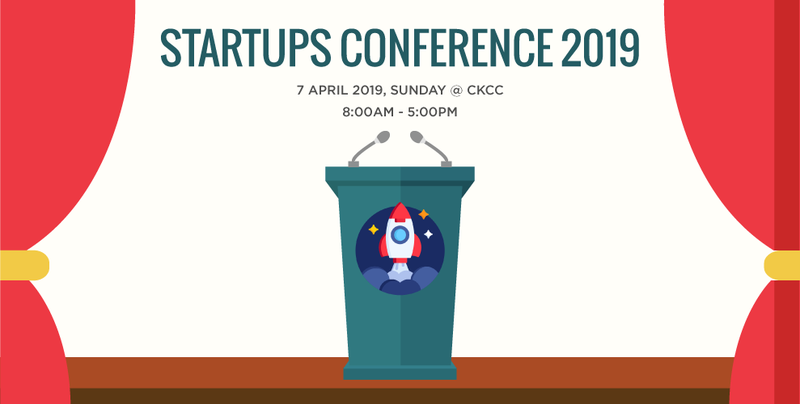 Connect with game-changing Cambodian entrepreneurs and share your visions for Cambodian startups at the Startups Conference 2019, which will be taking place at the Cambodia-Korea Cooperation Center (CKCC) on 7 April, from 8am to 5pm.